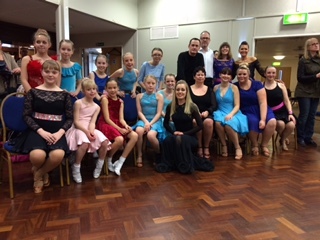 We have a wealth of experience both of teaching dance and dancing professionally. We just love passing on our knowledge and passion. We have a stunning, purpose-built studio that has everything we need for dance classes. 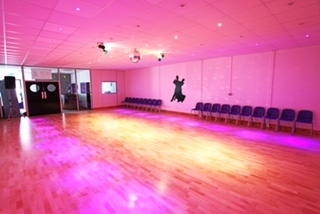 It can also be hired out for a range of activities such as other dance classes, photo shoots and rehearsal space. Please note that Diamante Dance Academy has a cancellation policy in place for all private lessons booked. Lessons cancelled the day before will require a £5.00 cancellation fee and lessons cancelled on the day will require a 50% cancellation fee. Thank you for your co-operation.